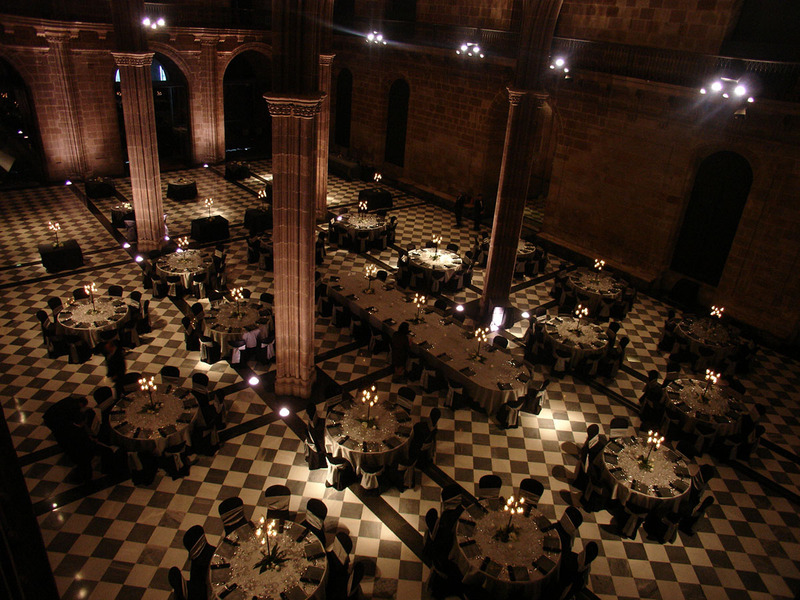 The Conference Social Programme of AGA-IAMU 2018 coincides with the Welcome dinner at the Barcelona School of Nautical Studies of Polytechnic University of Catalonia, the Conference Dinner at the Maritim Museum, the Gala dinner at Casa Lotja de Mar. 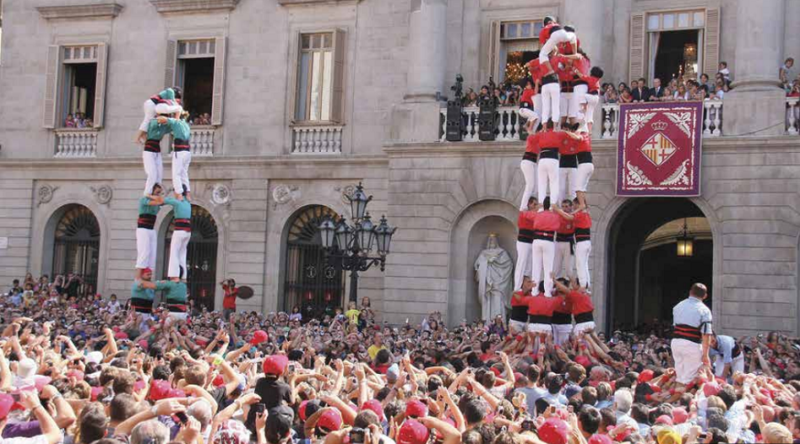 Wednesday October 17, 21:00 , Barcelona Maritime Museum. 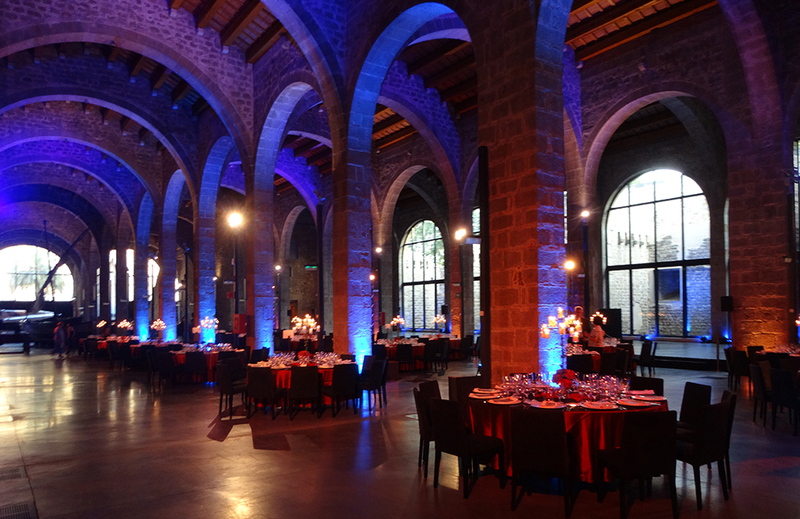 The Conference dinner on Wednesday, October 17, will be held in the beautiful vaulted Sala Marques De Comillas at the Barcelona Maritime Museum. The Museu Marítim is certainly one of the most interesting sights in Barcelona. In line with the theme, the museum is housed in the former shipyards of Drassane. The museum is located on the southern edge of the old town and at the end of the Rambla, and has an extensive collection of ships and boats and a large exhibition on the construction of medieval sailing ships. Before the dinner, delegates can visit the museum (free of charge, the conference badge will be required). We suggest arriving at 19:30 if you are interested in this visit. Welcome dinner, Conference dinner and Gala dinner tickets are included in the Delegates fee. Tickets will be required. Accompanying persons interested can join these three social events by paying a fee of 250€ or 120€ for each dinner. Welcome dinner cannot be bought separately. Please contact the secretariat to purchase your ticket. Copyright � 2017 CIMNE, All Rights Reserved.